What can you do with your old PCB?? We have the solution!! 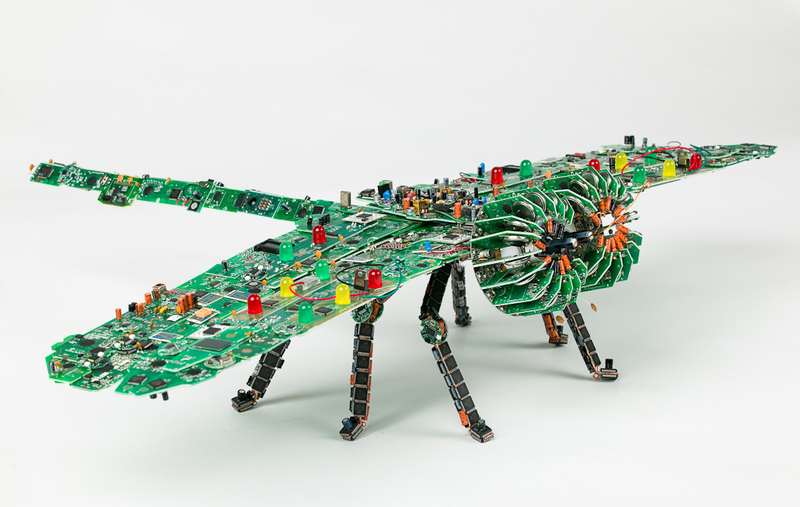 Steven's innovative sculpture is created from recycling and restructuring circuit boards and electronic parts.